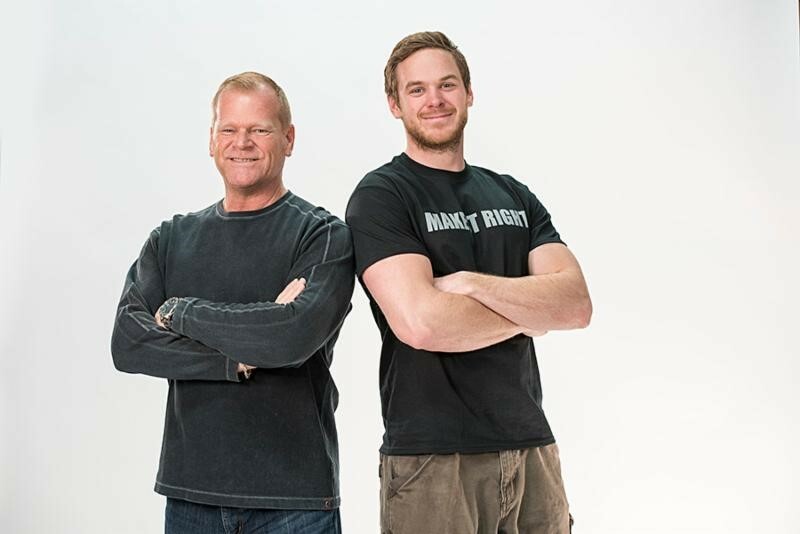 TORONTO, ON (AUGUST 10, 2017) – TV Host and Contractor, Mike Holmes, and his son, Mike Holmes Jr. are pleased to announce a new partnership with Radon Environmental Management Corp. to bring urgent awareness to the leading cause of lung cancer among non-smoking Canadians that may be in your home today. The goal of this relationship is to make sure Canadians are informed and able to protect themselves. Radon is a classified carcinogen. It is an odourless, colourless, and naturally occurs in the soil all around us. Radon gases in homes and its effects on health is much more common than you may think, being responsible for thousands of cases of lung cancer every year. When mixed with outside air, radon levels will not be concentrated enough to be harmful but when it is confined to tightly enclosed or low ventilated spaces it can accumulate to dangerous levels. High radon levels are most typical in basements and crawl spaces as these are areas in direct contact with the surrounding soil and often poorly ventilated. Today, we build very tight homes for energy efficiency. However, this can make radon accumulate even more acutely along with other Indoor Air Quality issues. It is important that homeowners understand that we need to think about ventilation in, and under, our homes. For years, Mike & Mike Jr have been champions in the fight for stronger standards for testing and mitigation to keep homeowners safe. For Radon Environmental, saving lives is their mission, but raising awareness is their passion. With Mike, they are bringing new and innovative solutions to prevent radon-induced cancers and efficiently test and mitigate homes across North America. Learn more at www.radonenvironmental.com and www.makeitright.ca.